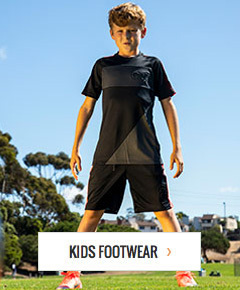 Save big on soccer apparel from adidas at the web's most complete soccer superstore. Everything from replica adidas soccer jerseys to training pants and jackets, we have a wide selection sure to meet your needs. As one of the leaders in the sport, adidas soccer apparel is a runaway favorite among fans and players. Affordable flat rate shipping and easy returns.